Join Park Interpretive Specialist Regina Reiter for a family walk. We’ll discover the exciting features of this dramatic landscape and take a rocky walk to look closely at the desert badlands. Families are welcome. Kids 7-12 will receive their Junior Ranger badge. Bring water and wear a sun hat. Meet at the Pull Out at Mile 34.6 on Highway S-22, east of Borrego Springs. Please sign up before 1 p.m. at the Visitor Center. Call 760-767-4205. 7:30 p.m. Ranger Campfire: Adapting to Desert Life! 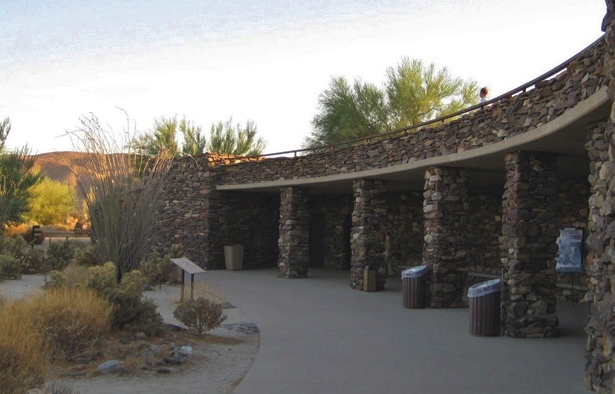 1 Hour Join Ranger Ryan for a family campfire at the Borrego Palm Canyon Campfire Center! He will share some of his special adaptations to desert life, as well as those of the bighorn sheep and kangaroo rat.